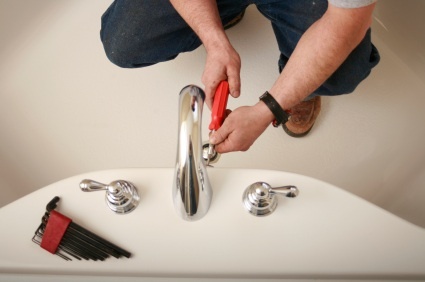 occur and we work closely with a professional team of plumbers, electricians, fire risk assessors, builders, decorators and more. We also manage the day-to-day cleaning and upkeep of swimming pools, gyms and communal areas and are fully insured to monitor and check the chemical levels in any swimming pool. The charge for general non-reactive maintenance starts fro £25.00 – £35.00 per hour plus materials (trade dependant). Reactive prices start from £35.00* for the first hour and then reduced to £15.00 per hour there after plus materials. For any other maintenance a quote will be given in writing first. There may be an admin charge in addition to any of the above for meeting tradesmen, purchases or liaison. *Prices vary depending on each trade and can be considerably more for out of hours.